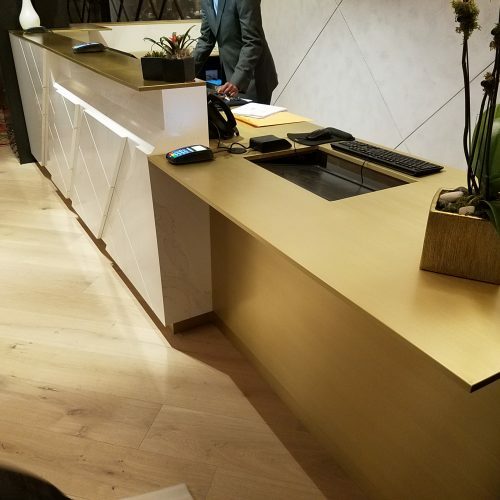 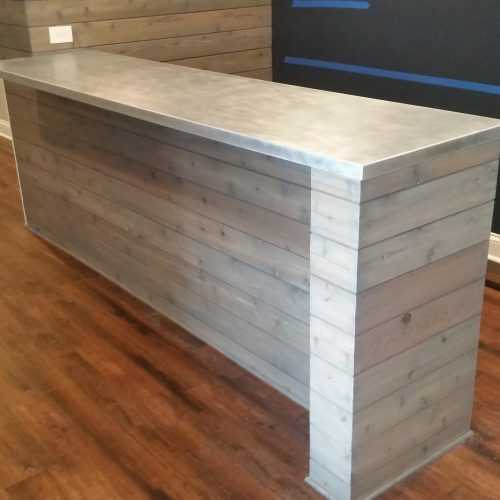 Our custom metal countertops will provide your home with the professional look you desire. 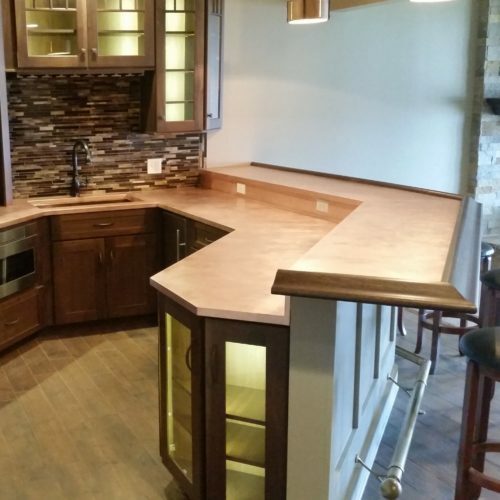 They are fabricated from start to finish in our suburban Chicago factory using advanced machinery and experienced handcraft. 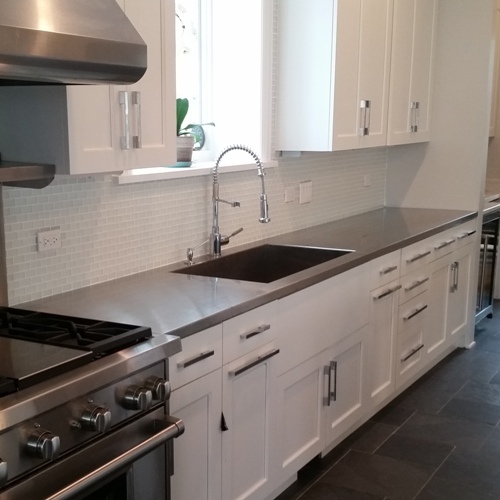 We work with contractors, builders, and homeowners in the Chicago area. 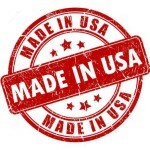 We can also package and ship countertops all over the USA. 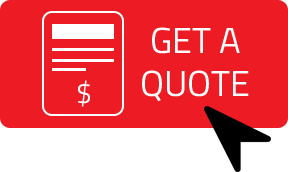 Please don’t hesitate to contact us with any questions or a request for quote today!